Looking for Physical Therapy in Blaine, WA? People choose to go to a physical therapy clinic for many different reasons, including injury, chronic pain and athletic training. Regardless of your reason, choosing the right physical therapist is an important decision. If you live in Blaine or anywhere in the Northwestern Washington area, you should consider a visit to Whatcom Physical Therapy. 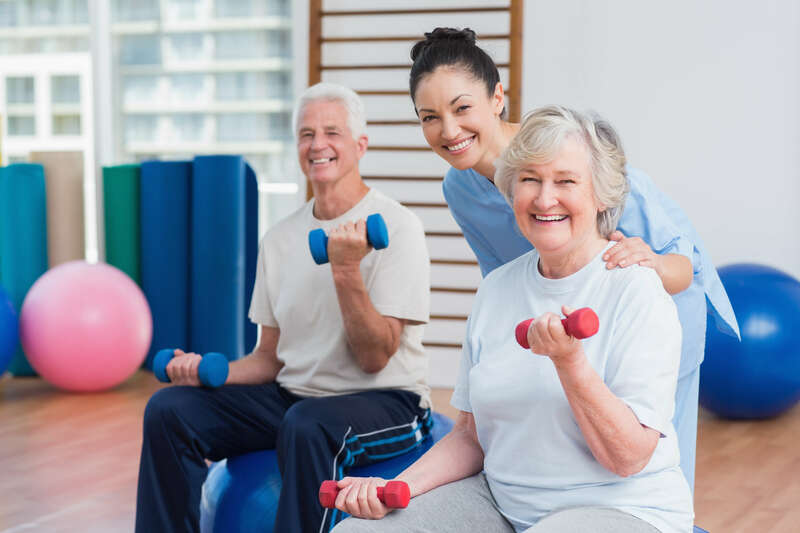 Whatcom Physical Therapy has been providing physical rehabilitation and prevention treatments for patients for more than 21 years. Our objective is to help every patient reach their full potential to become independent again. What are some common reasons you may need physical therapy? If you’re experiencing any physical limitations due to injury or a developing condition, you should contact one of our offices to see what we can do for you. The usual objective of physical therapy is to strengthen and increase the flexibility of the muscles and ligaments surrounding the painful area. When you visit us for an appointment, one of our physical therapists will begin to work with you to create a personalized treatment plan aimed at helping you function independently. To develop a treatment plan, your physical therapist will discuss your goals with you and go over the nature of your pain. Then, he or she will perform a physical examination and review your medical history. You will also be given instructions for exercises and stretches to do at home between appointments and after your recovery is complete. These exercises should help you meet your recovery goals faster. What are other reasons you should visit a physical therapist? At Whatcom Physical Therapy, we offer group fitness training sessions. Our group fitness programs are designed to help people burn fat and lose weight. Some of the programs include yoga, Pilates and guided meditation. To learn more about our fitness programs, please visit the Whatcom fitness page. Schedule your appointment with Whatcom Physical Therapy in Blaine, WA. Are you ready to speak with a physical therapist about how physical therapy may help you? Please contact our office in Blaine, WA today to schedule your appointment. If you would like to visit us at another location, we have two other clinics in Northwestern Washington in Ferndale and Point Roberts.